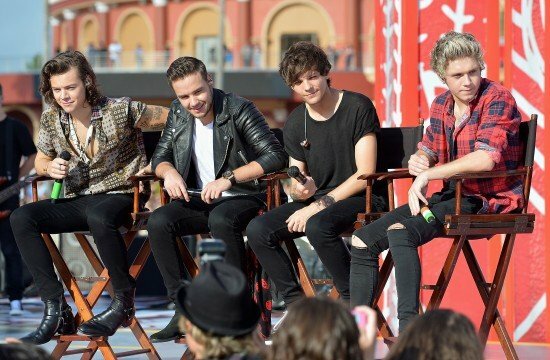 One Direction’s remaining members say the band is not on the verge of splitting up, despite rumors started on social media. They will continue as a four-piece after Zayn Malik announced he was leaving the group last week to “live like a normal 22-year-old”. Zayn Malik’s departure was followed by rumors on Twitter, Instagram and Facebook that One Direction was about to break up. Liam Payne thanked fans for sticking with the band and for “not thinking it’s finished”. One Direction continued their On the Road Again tour and have been playing concerts in South Africa. They start the European leg of the tour by playing Cardiff’s Millennium Stadium on June 5 and 6. Zayn Malik left the group last week after flying back to the UK, having been “signed off with stress”. It was after reports that he had cheated on his 21-year-old fiancée, Perrie Edwards. Zayn Malik told The Sun that he was “upset” for the group’s fans and he said there was no bad blood between him and his former bandmates, who he said had been “really supportive”. It’s thought Zayn Malik is working on a solo album with producer Naughty Boy, who has worked on tracks for Emeli Sande, Cheryl Cole and Leona Lewis.